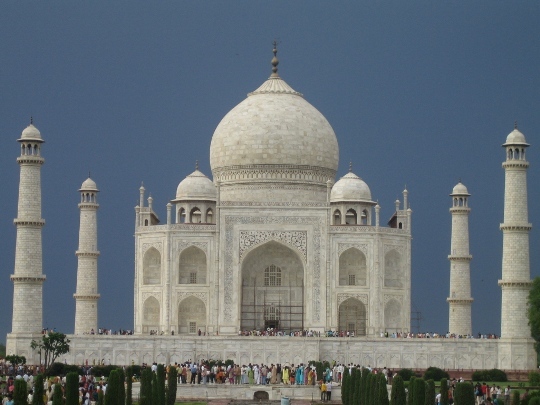 On our exciting 2 week pre-medical programme in India interns will shadow fully qualified doctors, receive medical lectures and explore India, including the iconic Taj Mahal. Interns will live together in Palampur, with views looking over the Himalayas. Medical internships are a great way of gaining valuable experience. Not convinced? 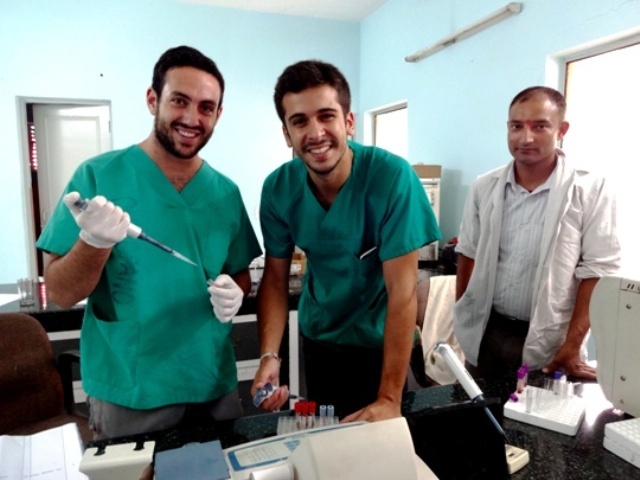 Check out these 7 benefits of doing a pre-medical internship abroad. 1. Gain first hand experience of the medical profession in a different county. There is no such thing as too much experience. Exposure to different hospitals will give you an insight into how different medical establishments deal with various situations. You will also gain a much better understanding of the different diseases and illnesses that are prevalent to certain parts of the world. One difficulty when starting your medical career is deciding what to specialise in. This decision often has to be made with very little experience of the realities of working in certain departments. Completing a medical internship, shadowing doctors, who work in different departments, will help make this decision easier. Often what you thought you were interested in changes when you start to explore different routes. You want to study medicine? It is a competitive field with lots of students competing for university places. Great grades are a brilliant start, but you need more. Experience is key. Universities want to see that you are motivated and passionate about a career in medicine. Heading out on a pre-medical programme demonstrates that you have a real interest in the profession and you are driven and organised to make the trip happen. Shadowing a fully qualified doctor gives you a real chance to find out about the profession from someone who lives it everyday. The more you engage with them the more they will give back. Be pro-active, take notes, ask questions – this is a fantastic opportunity to gain some insight from the people who know best. Not only will you get to enhance your medical application, you will also get to explore a brand new country. Medical students work extremely hard and don’t always get the chance to travel. A pre-medical programme abroad ticks both boxes. Learn about the culture, eat the food, meet the people – you will come back with fantastic stories to tell. Heading out with a group is a great way to meet new people. The great thing about a medical internship is that everyone who signs up will automatically share a common interest. It is great to meet like- minded people, who can share the experience with you. Travelling builds confidence. It also pushes you out of your comfort zone, demonstrating that you can achieve anything if you put your mind to it. Not only will you gain independence, travelling away from home on your own, but you will also be able to demonstrate you can work in a team. For more information about the medical internships Oyster offer, visit our website. We offer internships for all ages. If you are interested in joining our summer pre-medical programme contact Sarah.